GO FOR THREE of Austin's funniest improv comedy troupes in this SLAM DUNK night of fun. ALL STAR headliners and two of their favorite TEAMS will keep you laughing from TIP OFF all the way to the FINAL BUZZER. This show has nothing to do with basketball. 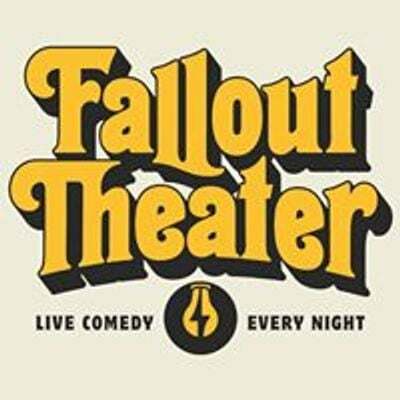 Come support some of Fallout Theater and the Austin Improv Communty's best performers on a Sunday night in downtown Austin, TX. ARE THERE ID REQUIREMENTS OR AN AGE LIMIT TO ENTER YOUR EVENTS? Unless specifically stated above, Fallout Theater is all ages and BYOB. However, if the event is providing free booze (which sometimes happens), or if we have drink service provided by Party Pulse, you'll have to show a 21+ ID in order to partake. Other than that, our programming tends to be PG-13 & up, so keep that in mind. WHAT’S YOUR REFUND POLICY? If you buy an online ticket, you should arrive 30 min before the start of the show to guarantee getting a seat because we also sell tickets at the door and usually have a crowd waiting for no-show seats. If you don't arrive at least 10 min before the show, your seats could be given out to people on our waiting list, and if that happens, you will not be entitled to a refund as we don't offer refunds after the show has started. 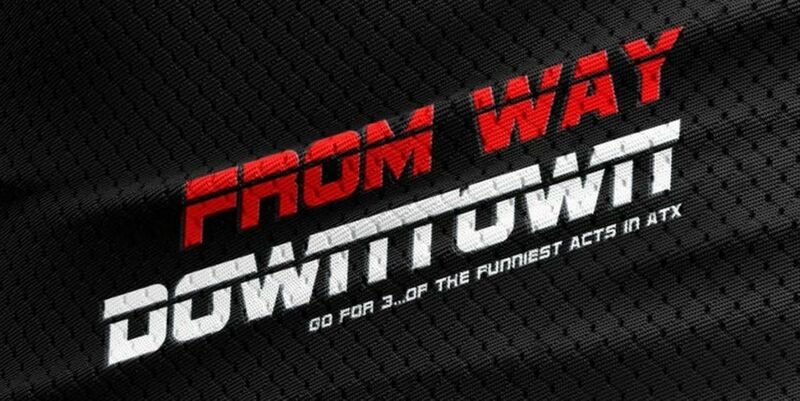 This show is presented by talent from Fallout Theater, the newest destination for Austin Comedy and the premiere destination for Alternative Improv/Sketch/Stand- Up. Come early to chill in our downtown lobby lounge and meet the best comedians around. Register for our sketch & improv classes year-round at FalloutComedy.com.